A 96-page, fully-illustrated book of cat wisdom! Great pictures and quotes for every cat lover along with a CD of relaxation music for your cat! Hiroki Sakaguchi is a leading Japanese composer and arranger. 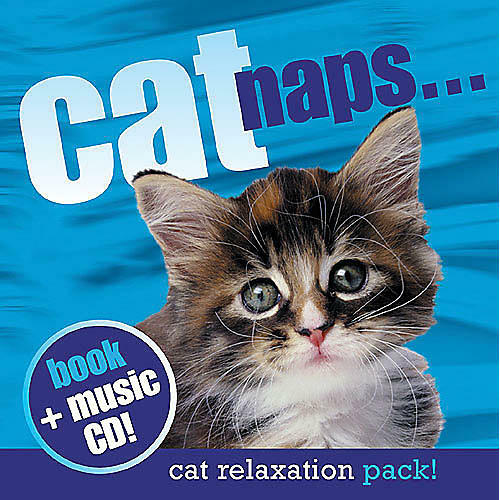 His pet relaxation CDs are based on research carried out at Japan's School of Music Therapy.